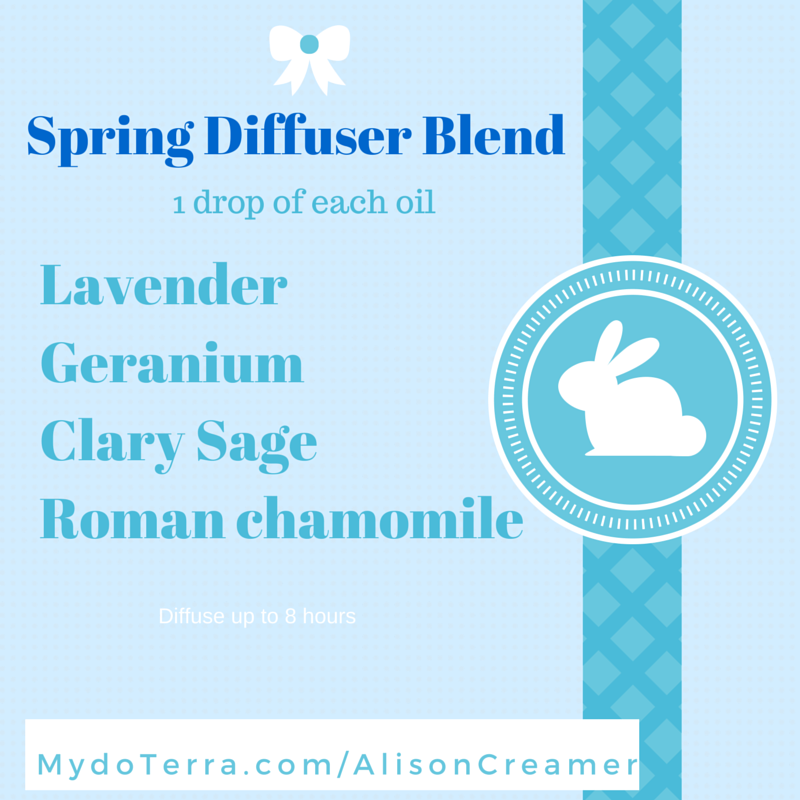 Essential oil diffuser blends for spring. I love diffusing oils. I think this and lotions are the way I use these the most. I need to learn more on the medicinal properties but for now Im just enjoying a SAFE way to have scents in the house. No candle , no soot, no fire , no toxic smoke and SAFE for my TINY ! Id love for you to log in and sign up with my account. I do get some credit for team building and I would TOTALLY be here to help you navigate the uses for oils. Im a mom of a 2 year old and started this because I KNOW the garbage that is out there that we breath and ingest is making us more SICK ! PLEASE if you have kids READ about oils before using . There are some that are NOT good for LITTLES and some you have to dilute ALOT !!! Previous Previous post: Pattern sizes STINK !!! !